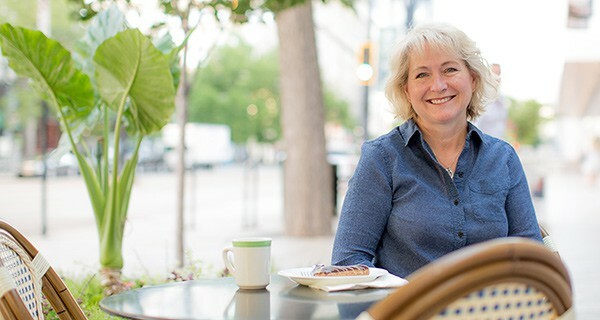 I’m Barbara Schieving and I’ve been an avid baker for over 35 years. 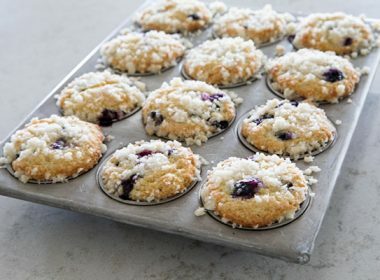 I love to bake, especially breads, cookies, cakes, and pies. 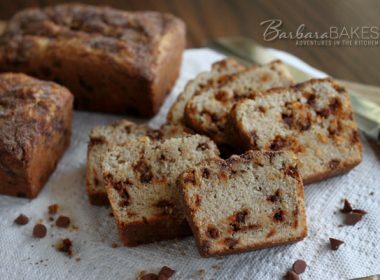 On Barbara Bakes I post my adventures in the kitchen, my favorite new recipes, as well as our family favorites. You can also find me whipping up great pressure cooking recipes on Pressure Cooking Today. I live in Salt Lake City, Utah with my husband who is often in the kitchen with me. He likes to refer to himself as my slicer and dicer. 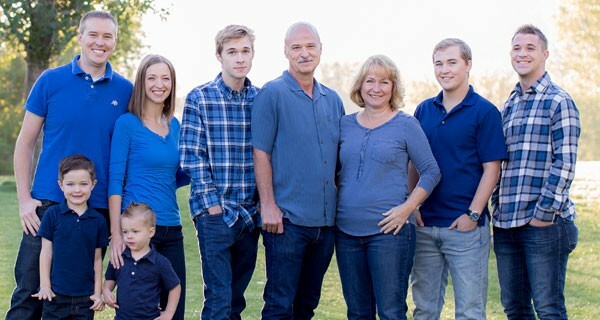 We have four grown children and two adorable grandsons. My first cookbook, Simply Sweet Dream Puffs, is now available to download! 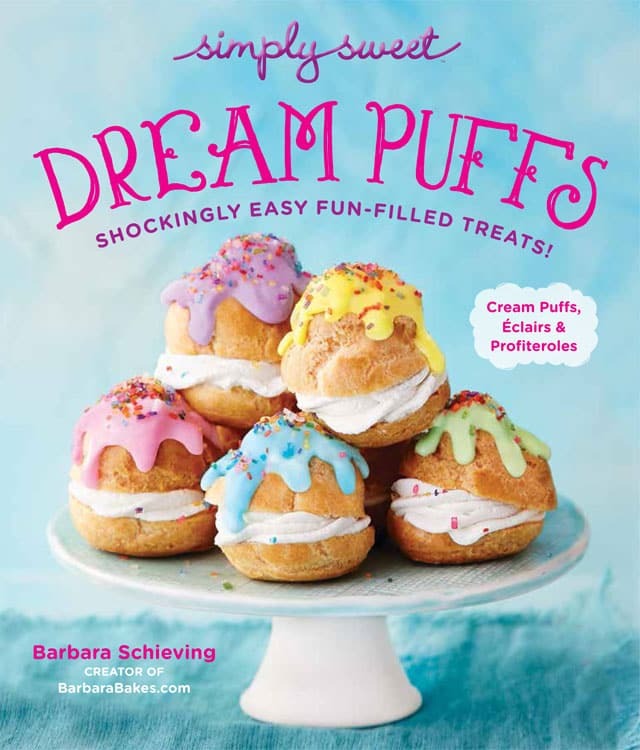 Dream Puffs is filled with easy-to-make recipes for cream puffs, eclairs and profiteroles. In addition to the recipes, there are step-by-step photos, tips and templates that make cream puff baking even easier. You can make these luscious, craveable desserts at home for a fraction of the cost of buying them at a bakery. 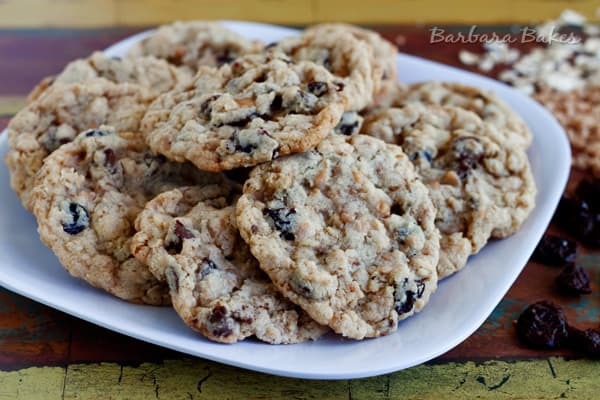 Barbara Bakes began as a way to post my favorite recipes so my daughter wouldn’t get me out of bed any more when she had a cookie craving late at night and needed a recipe. 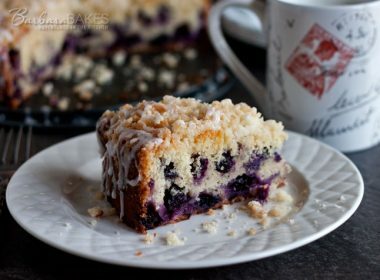 What I didn’t realize at the time I started Barbara Bakes was that there were so many other people worldwide that would love my recipes too. 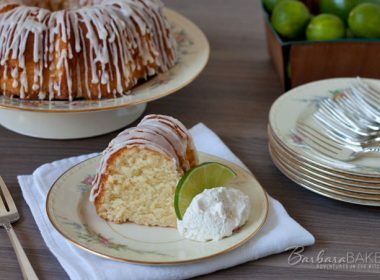 When I started Barbara Bakes, I joined the Daring Bakers to push me out of my comfort zone and challenge me to make difficult recipes for fabulous desserts. 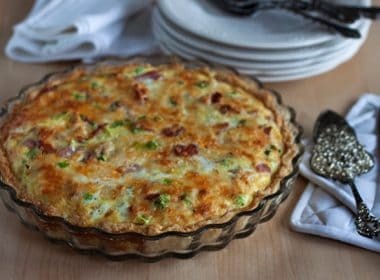 Now most of the recipes I post are recipes I’ve developed. I’ve had the privilege of working with and creating recipes for some of the top brands in the USA including Red Star Yeast, Hershey’s, McCormick, Dove Chocolate and many more. I have a Mass Communication degree from the University of Utah, which turned out to be the perfect degree for a blogger. I learned a little bit about writing, photography, web design, html and even a had video production class. All skills that come in handy when you’re a blogger. One of the great rewards of being a food blogger is all the wonderful people you “meet”. I love connecting with my readers. If you have a question, I prefer you ask it on the specific post, so that others can learn from you question, but you can also email me questions at babarabakes at gmail dot com. I’d also love to connect with you on Facebook, Twitter, Pinterest, and Instagram.